We are delighted to announce that the UOE will take over the Post Office branches at Muswell Hill and Stoke Newington and are due to open at the end of November 2017 – Muswell Hill on the 20th, and Stoke Newington on the 23rd. In addition, the Stoke Newington premises will also be home to the second UOE Hub, a coworking office space designed to help small businesses, sole traders and freelancers get work done. 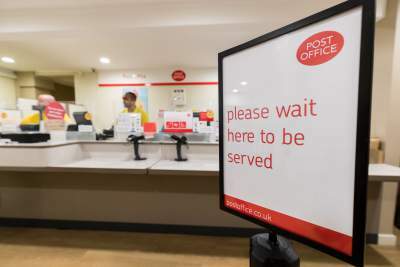 Early in 2018 Muswell Hill Post Office will undergo a major refurbishment and redesign, but from day one of UOE management opening times will increase by 14 hours a week, including Sundays. We are committed to improving the service for the local community by reducing queue times and offering a better customer experience. Once refitted, The UOE Store will sell a range of design-led stationery, greetings cards and gifts, as well as providing Kodak photo services and passport/ID photos, document copying, printing and binding. 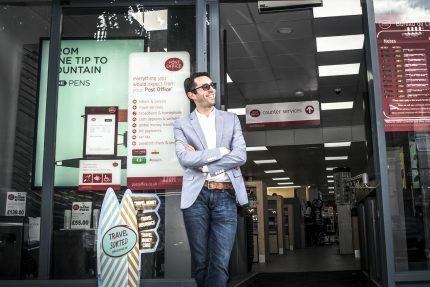 The Post Office and UOE Store in Stoke Newington will initially open at the current Post Office location at 170 Stoke Newington High Street but early in 2018 will relocate a few doors down at 150-152 into a purpose-built store which will open 7 days a week, providing the full range of services to the local community. In addition, the Store will sell design-led stationery, gifts and cards, as well as personal and business services such as a Kodak photo printing service and passport/ID photos, document copying, printing and binding. Stoke Newington’s UOE Hub will offer affordable office space to local small businesses. With all the facilities included in the rent, e.g. 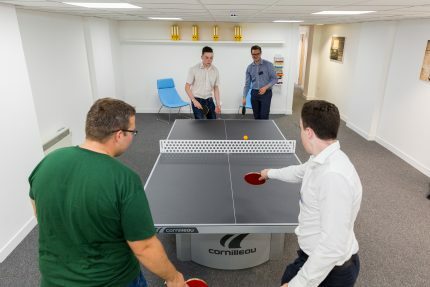 high speed WiFi, office furniture, utilities, cleaning and even tea and coffee, local business people will be able to concentrate on running their companies effectively and efficiently. Being a member of the Hub will also provide an excellent chance for people to network with each other on a regular basis, providing a good source of motivation, support and advice, as well as opportunities to collaborate on projects.